In 2018 I celebrate 35 years as an Estate Agent, something that I am extremely proud of. Karen has lived in the Oxfordshire area since she was 8 years old and was educated in Banbury, she has worked in Estate agency for over 3 decades and is still as passionate about the business as she was when she started out at the age of 21, she has also worked in London and Europe being a director of an estate agency dealing with manors and chateau’s. She maintains that the key to good estate agency is giving excellent customer services by listening to your clients and doing what you say you are going to do whilst staying transparent and positive, always going that extra mile! In her life out of work she keeps busy with her 5 children, yoga, keeping fit and travelling. 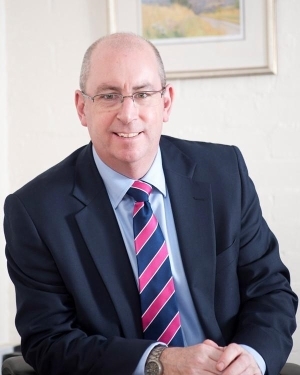 Hailing originally from the North of England Chris has worked for over 30 years in the Oxfordshire & Gloucestershire property markets since graduating from Brookes University. Chris regards himself as a career estate agent and prides himself on exceptional levels of customer care. When not selling homes Chris is passionate about music and lives in Fulbrook near Burford with his wife, daughter and two Jack Russells (Brian & Ziggy). After several years of provincial agency experience Nick Churton made the move to work in central London for Chestertons. After working for several years at Chestertons Nick became a partner of John H. James & Company, a thirty-six-office firm in central Hertfordshire. This was a challenging and rewarding position but three years later a most intriguing opportunity presented itself. Nick was chosen from hundreds of estate agent and publishing professionals to head Country Life magazine’s property advertising team. Working at Country Life – surely one of the UK’s great institutions - was a great experience, but by the mid-nineties it was time to embark on his most exciting and personally rewarding career move. 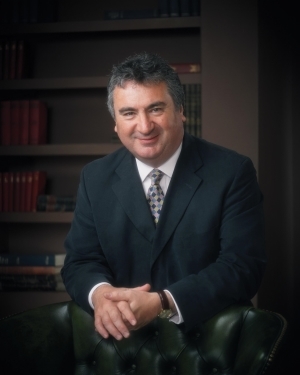 In 1995 Nick Churton founded Mayfair Office to provide national and international property marketing expertise to some of the finest local and regional independent estate agents in the UK. This allows clients to use the very best expertise to market their property in London. Nicole has established a long and successful career that has included conducting a Graduate Management Programme obtaining an in-depth knowledge of Lettings and Property Management, so you know you will be in safe hands. Mark David pride themselves on exceptional customer service which is why Nicole ultimately decided to join the team and begin the Lettings journey for our company. Nicole covers all Mark David Estate Agency offices through to Burford working alongside our well established Sales team, so you know as one of our valued Landlords and Tenants you will be looked after by passionate property professionals with a wealth of experience.